Level 3 teaches the "art" of being a healer. It's one thing to know how to paint and quite another to be a painter. 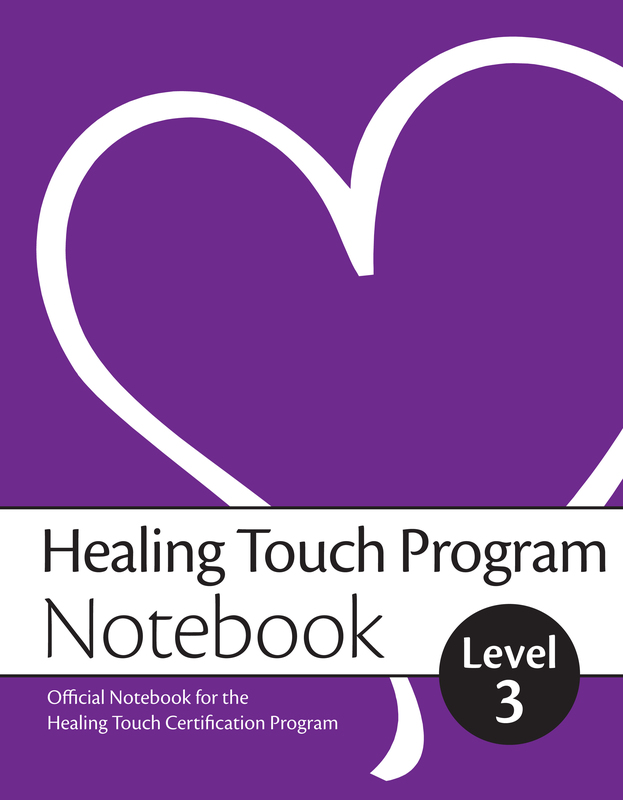 Level 3 will transform your practice from one of techniques to a canvas of healing energy that will heighten the color palette of your energetic senses, expand your experience of life around you and create a deepened sense of sacred space and well-being for those who reach out to you for Healing Touch work. Level 3 is for students who desire more in-depth skills in Healing Touch and have successfully completed Level 1 and Level 2. This course includes: development of Higher Sense Perception (HSP), advanced sequencing of healing techniques, working with guidance, self-healing and self-development. 16-18 CE contact hours are offered with this class.